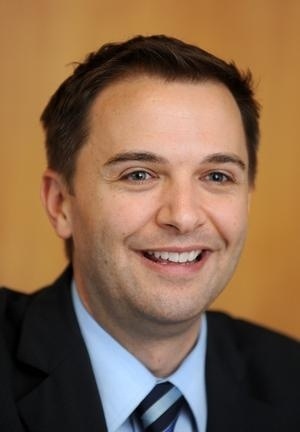 BOSTON — Representative Carl Sciortino will be available to meet with his constituents in the portions of Somerville he represents, Wards 4 and 7, by holding “district coffee hours.” These informal coffee hours give constituents an opportunity to speak one-on-one with Representative Sciortino about any issues or concerns they may have regarding local and state matters. Representative Sciortino is pleased to announce that interpreters will be available to assist constituents who speak Spanish, Portuguese, or Haitian Creole at his Ward 4 coffee hour on Saturday November 23rd. 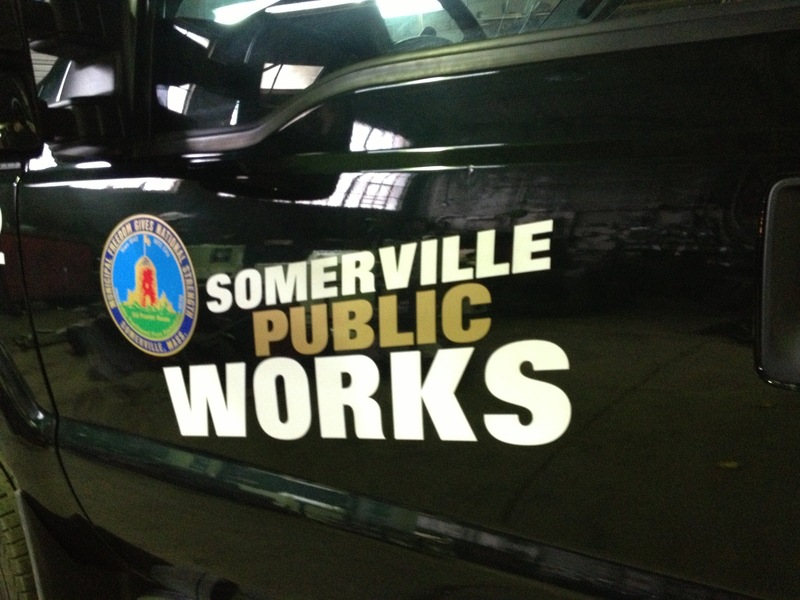 Beginning on Monday, Nov. 18, City of Somerville contractors will be working on traffic mitigation efforts on School Street, which includes the installation of a traffic calming table, or raised crosswalk, at the intersection of School St. and Evergreen Ave.
Work in this area will be conducted between the hours of 9 a.m. and 3:30 p.m., and may have some traffic impacts. Future work may require the complete shutdown of a portion of School St. to through traffic to allow the structure to set. Residents in affected areas will receive robo calls and other necessary information prior to any road shutdown. If you have questions, please call the Engineering Department at 617-625-6600 ext. 5400. SOMERVILLE – Join Mayor Joseph Curtatone, the Somerville Board of Aldermen and School Committee, Somerville Bicycle Committee City, Shape Up Somerville, and many others to celebrate walking, biking, and transit-riding into the fall, as well as two important milestones for Somerville. On Friday, Nov. 22 from 7:30 to 8:30 a.m. at the East Somerville Community School (Cross Street side), all residents and commuters are invited to join us for hot coffee or hot cider, and students who take part in the “active transportation” day may enter to win a free bike helmet. 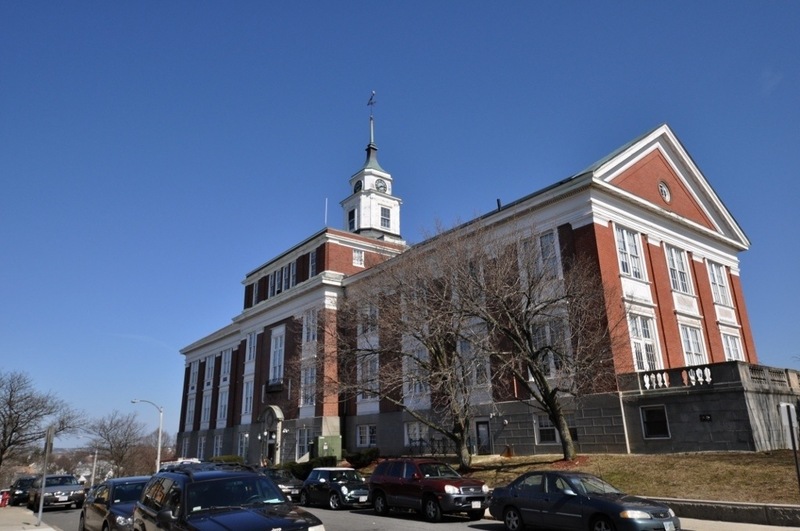 SOMERVILLE – The City of Somerville is seeking to fill vacancies on four essential Boards that are appointed by the Mayor and coordinated by the Mayor’s Office of Strategic Planning and Community Development. The Mayor’s office will be accepting applications for positions on these boards through November 25, 2013. 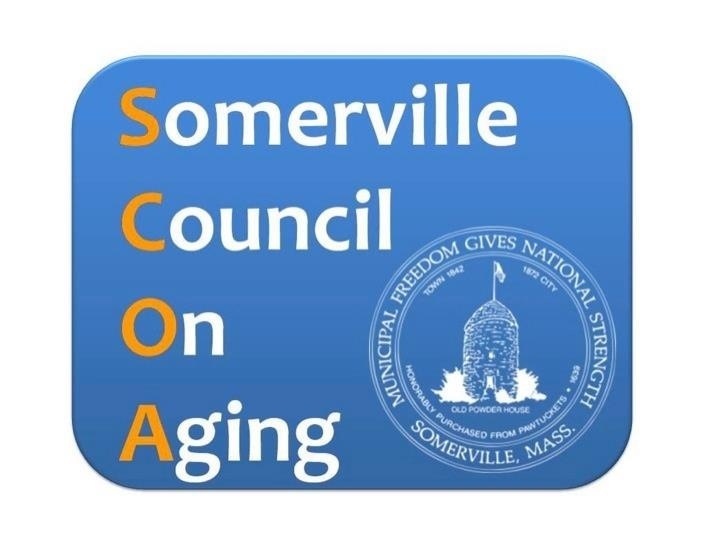 Each of these opportunities will allow for a Somerville resident to provide voluntary service to improve the city and guide policies, programs and the design of the Somerville community in forthcoming years. 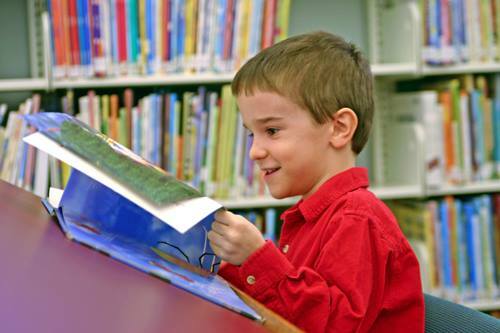 What services, programs, and activities are available for the under 6 set in Somerville? 11/20 Zumba with Cathy. 5:15 pm – 6:15 pm. All levels. Holland Street Center 167 Holland Street. $3. Just drop in. fitness, culture, films, lunch and Bingo. Our centers are open to everyone from Somerville and surrounding communities. Check out our calendar and give a call with any questions or to make a reservation! 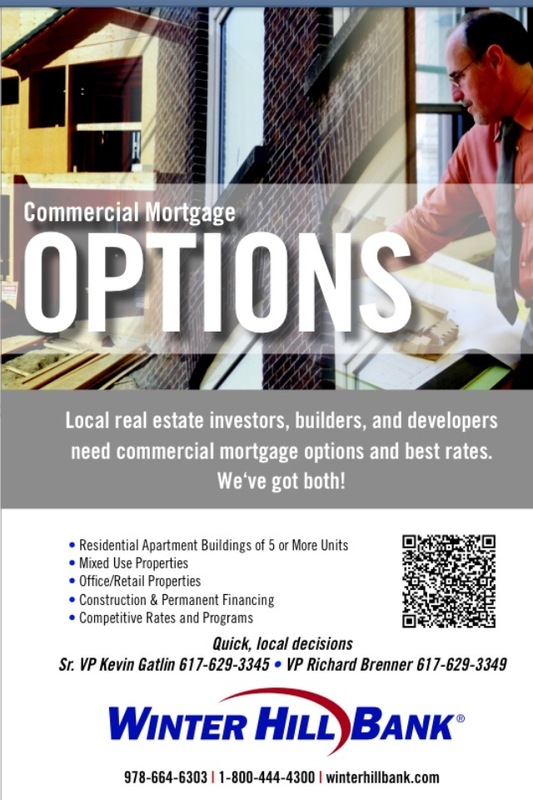 617-625-6600 ext. 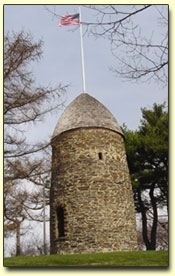 2300. Stay for lunch and receive free transportation. 11/14 – Health Aging: You and your money – Join us for a special coffee hour for a non-judgmental conversation about managing your finances as you age. Program is at the Holland Street Center, 10:45 – 11:15 am. Sponsored by the Massachusetts Council on Compulsive Gambling. RSVP is appreciated. FREE. Art with Katherine Continues as we travel around the world and make some wonderful holiday gifts for the holiday. Join us for three weeks starting November 26th, December 3rd and 10th. Cost is just for supplies $15. RSVP early! Cross Street 1:00 pm – 2:00 pm. Zumba for All with Cheryl. Come at the end of the day, after work – open to all. Wednesdays 5:15 pm – 6:15 pm. Holland Street Center. $3 for a class or $15 for 6 classes! Get in shape this summer! Wii Bowling League is here at Holland Street Center Mondays at noon Free. – If you haven’t tried this -come as you will love it! No bowling ball but you still swing and hope for the best! In the early 1970’s, Grace Schrafft and Grace Moceri of Gloucester, MA. left their husbands to be together. It is a heartbreaking, funny and extremely moving document of life and love. “Positive Thinking” with Roberta Robinson of Cambridge Health Alliance will be talking on how Positive Thinking is a mental attitude that admits into the mind, thoughts, words and images that are conducive to growth, expansion and success. Come learn new tricks to keep you on a positive path. FREE. Stay for our Monthly lunch! Holland Street Café – December 9th from Vinny’s Ristorante. Fabulous lunch of either meatballs and pasta or eggplant parm. Salad and dessert. $^ RSVP! Stay for Roberta Robinson’s lecture at 10:30 on “Positive Thinking”. LBT Women Fit-4-Life Fitness and Nutrition Classes. Tuesday and Thursday evenings. $10 a month with scholarships available. share your projects you are working on. By now I am sure that you have heard much about the recent disaster in the Philippines. Many communities in the path of Super Typhoon Haiyan will have a long road to recovery. Initial estimates indicate that as many as 10,000 individuals lost their lives, and many thousands more have lost their homes. As LCIF Coordinators, it is important for you to know what LCIF is doing to support our fellow Lions and their communities. To date, LCIF has approved US$130,000 from the LCIF Disaster Relief fund. During their recent forum, the Lions of OSEAL (Orient and South East Asia Lions) also committed an additional US$370,000. In addition to these funds, LCIF is encouraging Lions to donate to the general Disaster Relief fund at the Foundation. These donations will support disaster relief in the Philippines and be MJF eligible. Please encourage Lions in your districts and MDs to give to this area, which will give LCIF the flexibility and resources to best respond. Please see the link below to donate to the Disaster Relief fund. As we receive more reports from the Philippines, we will continue to update you on any changes in the situation or additional disaster funding. In the meantime, I know you will work hard in your districts and MDs to ensure that we have the resources available to help our fellow Lions in the Philippines. 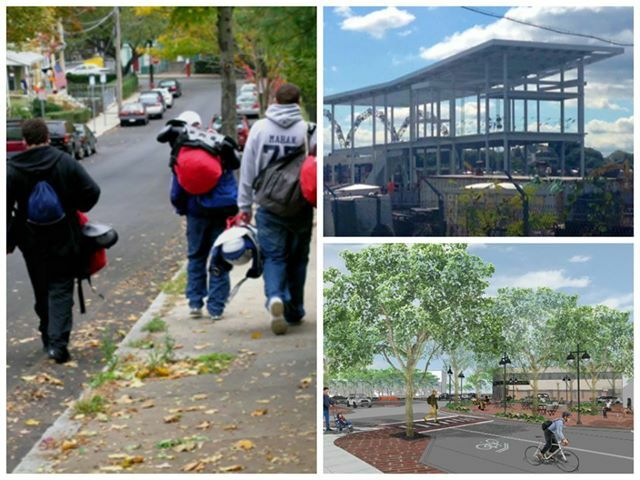 SOMERVILLE – According to 2014 national Walk Score ratings, Somerville is now the 7th most walkable city and the 9th most transit-friendly city in the nation, regardless of population size. The new scores released in November reflect Somerville’s continued climb up the walkability charts, with the city rising three spots from number 10 last year to number 7 in the latest rankings—and with new Orange and Green Line MBTA stops on the horizon, the outlook is good for an ever higher transit-friendly score in the future as well. Walkscore’s city page features scores for cities with populations above 250,000, but when all of the 2,978 cities ranked are considered, Somerville comes in as the 7th most walkable city in the nation just behind New York City (5th) and Cambridge, MA, (6th) (instructions for viewing scores below). Meanwhile, an analysis of the most recent Census data reveals that 12.5 percent of Somerville residents walk to work, the 11th highest percentage in the U.S. For transit, Somerville is ranked 9th in the nation according to Walk Score, and the latest Census data shows that 30.4 percent of residents take transit to work, the 7th highest percentage in the U.S.
During Mayor Curtatone’s administration, the City of Somerville has committed to creating the most walkable, bikeable and transit-oriented city in the country. 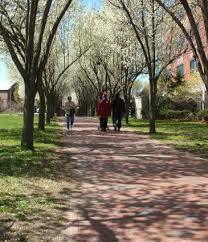 In the last three years, the City has updated or added pedestrian safety infrastructure such as street trees, curb bump-outs and ADA-accessible ramps, and begun work on the extension of the Somerville Community Path from its current end at Cedar Street to Lowell Street, with the City strongly advocating for the Path’s future extension to Boston. Under the new Neighborhood Street Reconstruction Program the City will use a data-driven methodology to improve street accessibility and safety for all users, balance transportation choices and foster a sense of community through smart design. Somerville is also on the verge of a tremendous expansion of public transportation with the Assembly Square Orange Line stop scheduled to open in 2014 and the second phase of the Green Line Extension now funded, with the first two stops in Union Square and Brickbottom scheduled to open in 2017. The City continues to work collaboratively with residents, businesses and all stakeholders in achieving the goals outlined in the 20-year comprehensive SomerVision plan in building communities around these investments, through programs and initiatives such as the Somerville by Design series that create a consensus around the community’s vision. The new Walk Score rankings come on the heels of The National Association of City Transportation Officials (NATCO) adding the City of Somerville to its prestigious affiliate member list, which includes just 18 member cities and 12 affiliate members nationwide. NACTO officials lauded Somerville for its commitment “to sustainable transportation initiatives, aiming to strengthen cities and improve quality of life through better street design and transportation policy.” Somerville was also recently recognized by the League of American Cyclists with a Silver level Bicycle Friendly Community Award, recognizing a significant step up from Bronze in only two years.